Many people are daunted by the thought of of shopping in Arrecife, the capital of Lanzarote – but don’t be! Yes there are one way systems but there is plenty of parking and lots on offer, so have a go, but remember the shops close for siesta in the afternoon, so arrive at 10am or 5pm for a leisurely wander with no time constraints. 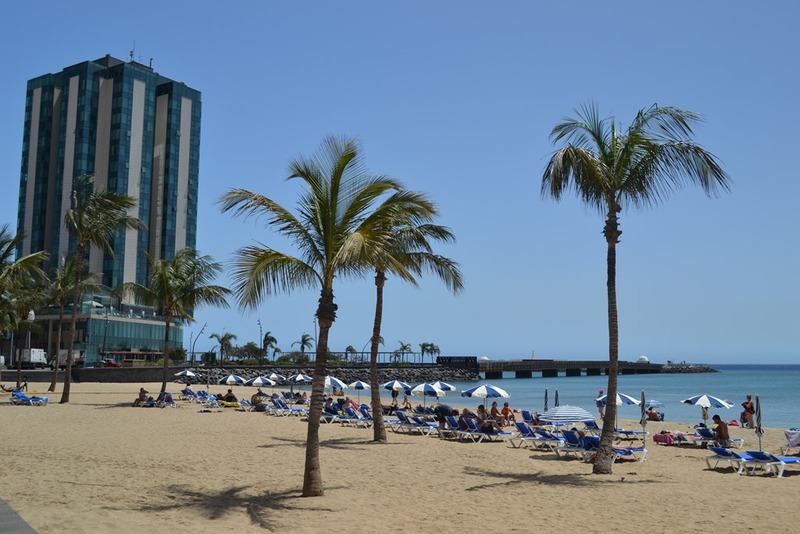 If its your first time into Arrecife, its probably best to tackle it by heading for the Gran Hotel, there is always parking available underneath and you can see it as a landmark if you get lost! If approaching from the airport side of the capital, take the right hand lane at the end of the dual carriageway but head to your left along the beach and seafront, the car park entrance is on the roundabout in front of you. If approaching from Costa Teguise, jump on to the main road towards the airport, and stay on it until the end, where the road doubles back on itself and brings you into town from the airport side. If you’re confident driving around Arrecife the most central multi storey car park is the one at the Spinola Boulevard, or the one just before Casa on Calle Fajardo. If you prefer to come by bus, the reliable Guagua buses from all over the island go to Arrecife and are clean, comfortable and cheap! From the south (Puerto del Carmen etc) get off at the Gran Hotel interchange. From the north (Arrieta, Teguise) you arrive at the main bus station. It’s about 15 minutes walk to the pedestrianised area with all the central shops or get a taxi for a couple of euros. The main shopping street is León y Castillo or Calle Real as its known locally, this is a pedestrianised area, the easiest way to find it is to walk along the front with the Gran Hotel and beach behind you along the promenade until you see the Puente de las Bolas drawbridge and the Castillo de San Gabriel on your right, the road that leads out to them is Calle Real, simply follow this to the left and you’re on the main street. In Calle Real you will find lots of branches of the local banks, clothes shops such as Mango, Zara, Vera Moda, Jack Jones, a variety of shoe shops, perfumes, tobacco specialist, bargain euro or Chinese shops, there is even a department store. Wander down the side streets that lead off Calle Real, if the sea is behind you, the ones leading to the right head towards Charco San Ginés which has lots of little boats moored and a selection of cafés and restaurants around the waters edge, don’t forget to pop into the Recova market which is open until 2pm. On the left of Calle Real you can find La Plazuela with Mothercare, Animal, Rip Curl, Benetton, designer sunglasses shops, jewellers, more shoe shops. Spinola Boulevard offers, a café, book shop, hairdressers, surf shop, electical shop. There are plenty of individual boutique clothes shops, I like Calle Fajardo, here you can find Barclays Bank, Sports Zone – two floors of sporting clothes and accessories, Casa – a great house and gift shop, children’s clothes, more shoe shops, stationery etc. I always find there’s a great atmosphere around Arrecife, and I love shopping in Arrecife – people are stopping in the streets to chat with friends, lots of little cafés, nooks and crannies to explore! More reading? 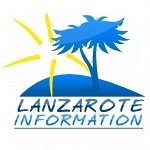 Lanzarote, a better work / life balance.